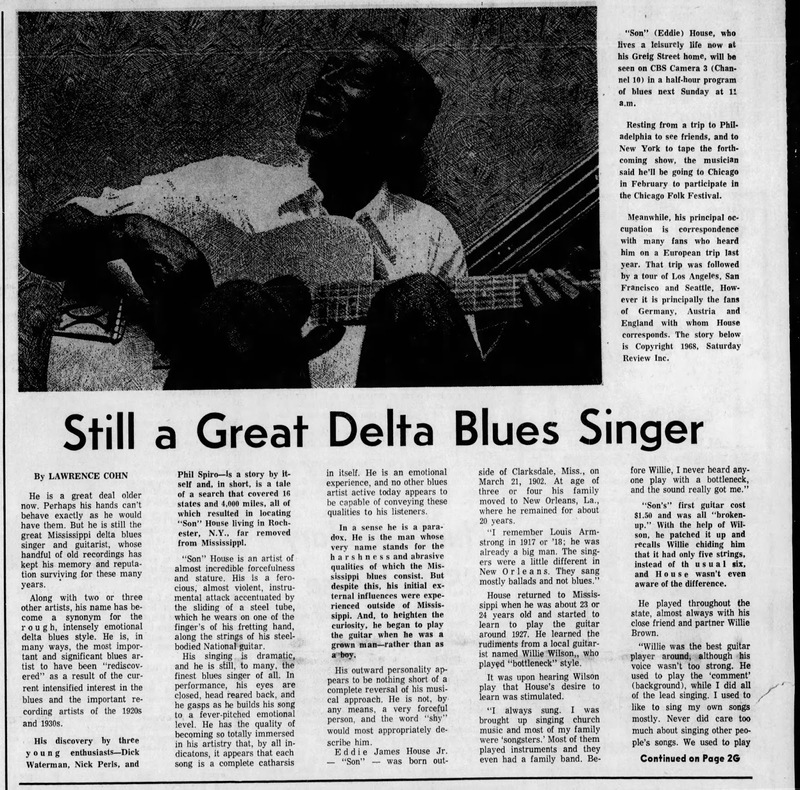 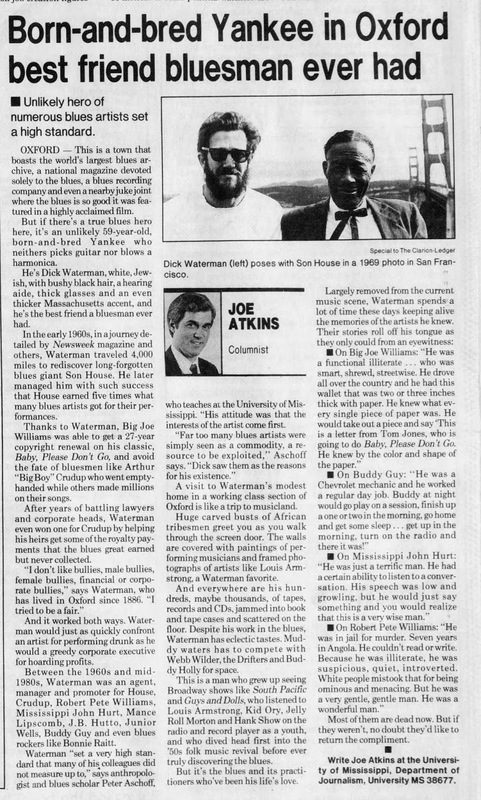 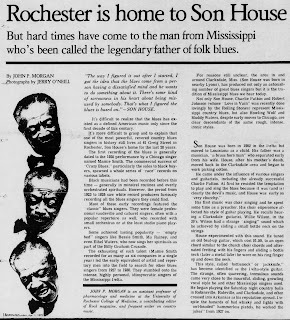 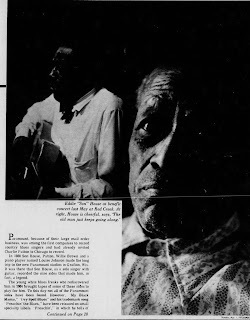 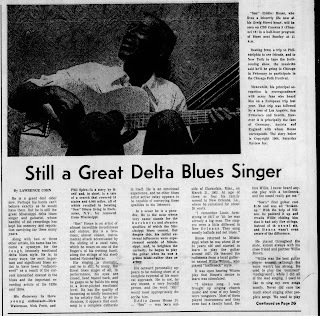 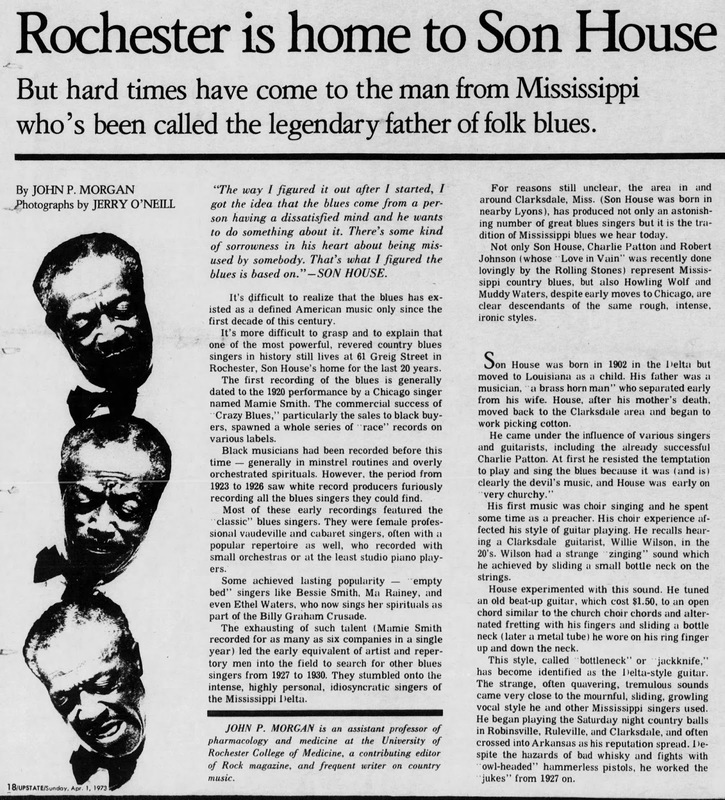 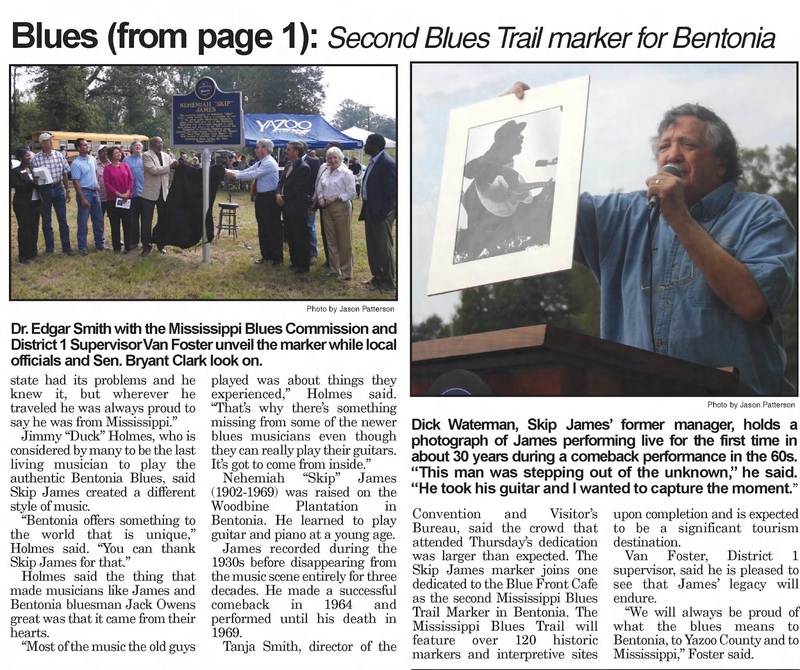 Bluesman Ever Had," (Jackson, MS) Clarion Ledger, Oct 16, 1994. 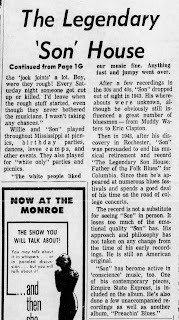 Dennis Wilen "Pushing the Blues is Paying the Dues,"
Philadelphia (PA) Daily News, May 27, 1971. 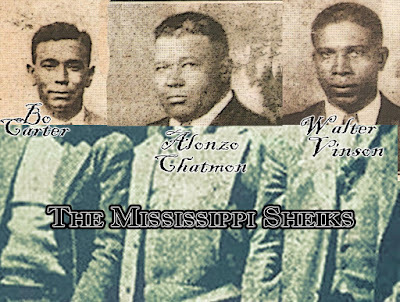 Jason Patterson, "Skip James Blues Trail Marker Dedicated,"
The Yazoo (MS) Herald, Sep 20, 2008. 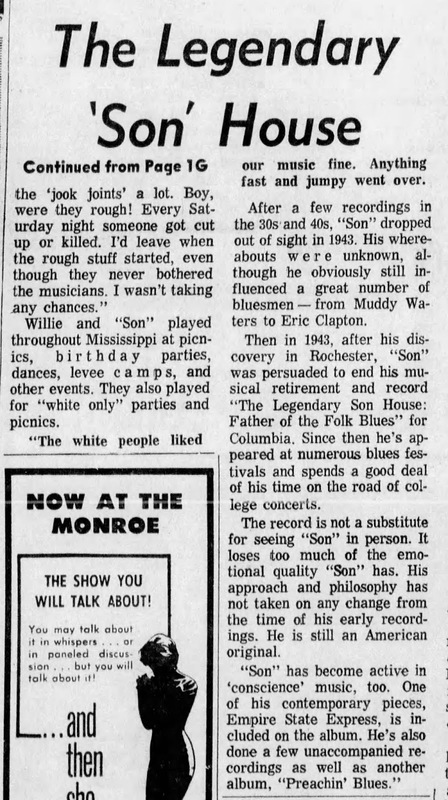 (NY) Democrat and Chronicle, Oct 6, 1968. 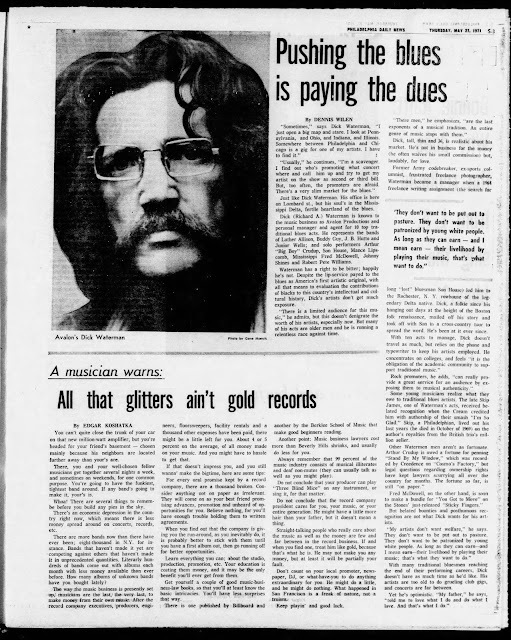 (NY) Democrat and Chronicle, Apr 1, 1973.